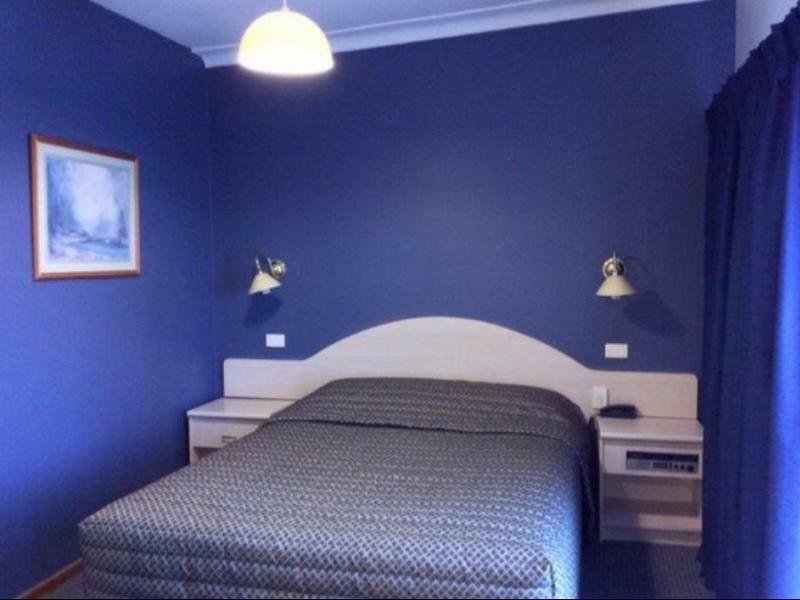 يضمن فندق Armidale Motel الذي رمم في 2014 لزائريه قضاء وقت ممتع في هذه المدينة الخلابة سواء جاؤوا في رحلة عمل أو سياحة. يجذب هذا العقار ذو 3.5 نجوم، والذي يبعد 2 km فقط عن وسط المدينة و 8 km عن المطار، الكثير من الزوار سنوياً. يوجد العديد من المعالم السياحية الأكثر جذبًا للسياح في هذه المنطقة. إن الخدمات الممتازة وحسن الضيافة العالي في Armidale Motel تجعل إقامتك تجربة لا تنسى. يقدم هذا الفندق العديد من الخدمات الكفيلة بإرضاء أكثر الضيوف تطلباً. ادخل إلى واحدة من الغرف 21 وتخلص من عناء نهار طويل بمساعدة مجموعة كبيرة من الخدمات كمثل تلفزيون بشاشة مسطحة, حمام إضافي, مرحاض إضافي, سجاد, قهوة فورية مجانية الموجودة في بعض الغرف. يمكنك الاستمتاع بالأجواء المريحة التي تقدمها ملعب تنس, حديقة طوال النهار. 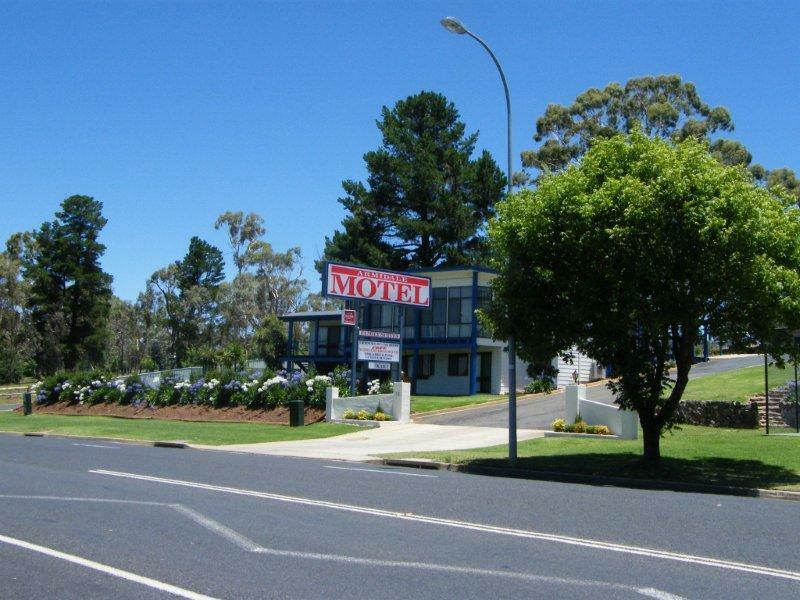 مهما كانت أسبابك لزيارة المدينة، فإن Armidale Motel هو الخيار الأفضل لإقامة مثيرة وممتعة. Great basic family accomodation. It can be difficult finding suitable inexpensive accommodation for a family of six but this was affordable, comfortable, convenient with complimentary continental breakfast included. We will book again when next in town. The bathroom in this motel is disgusting. There is mould growing on the ceiling & down 1 wall, the toilet cistern has a large crack in it, the shower recess is rusted & the glass panels were dirty. Most disappointing. 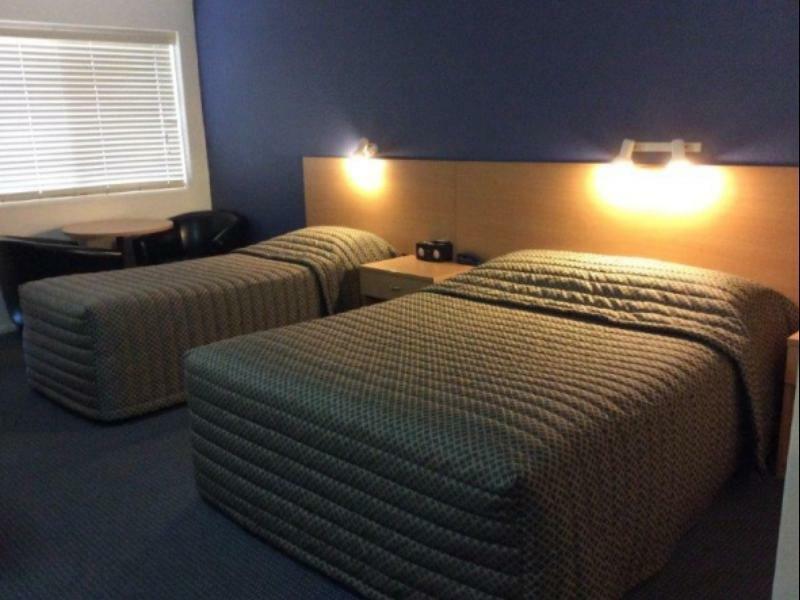 The main area of the motel room is clean & comfortable. They provide a continental breakfast in the price of the room. There was no such a unit, and they just called studio queen room. There are foolling us. The room is small, and sound insulation is not good. Attention to detail, modern tasteful decor. The continental complimentary breakfast was simple and felt we were in a 5 star hotel as the setup was quite luxurious. The room was spacious and elegant. The manager is lovely also. Plus they are pet friendly. Great value for money, polite and helpful staff, much appreciated complementary continental breakfast and WIFI. Had everything I needed in the room. Free breakfast was a bonus. A halfway between Sunshine Coast and Sydney. It is a good choice for stop and surveys this city. This was the perfect room while in Armidale for intensives. Compact, clean, great breakfast. The only downside was wifi internet if you’re in a room far from the office but if you have your own arrangements for that this is the place to stay. This was my second stay at the motel. 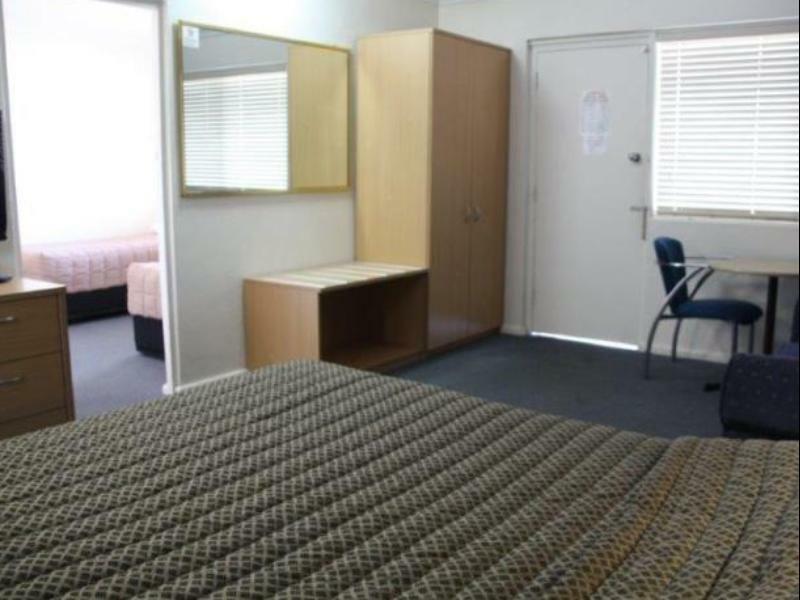 The queen budget room is small but so cosy, warm and comfortable for a woman travelling solo. Bathroom is old but well presented. Linen is clean, housekeeping amazing and free breakfast just lovely. But it’s the management that make your stay, so welcoming and friendly. 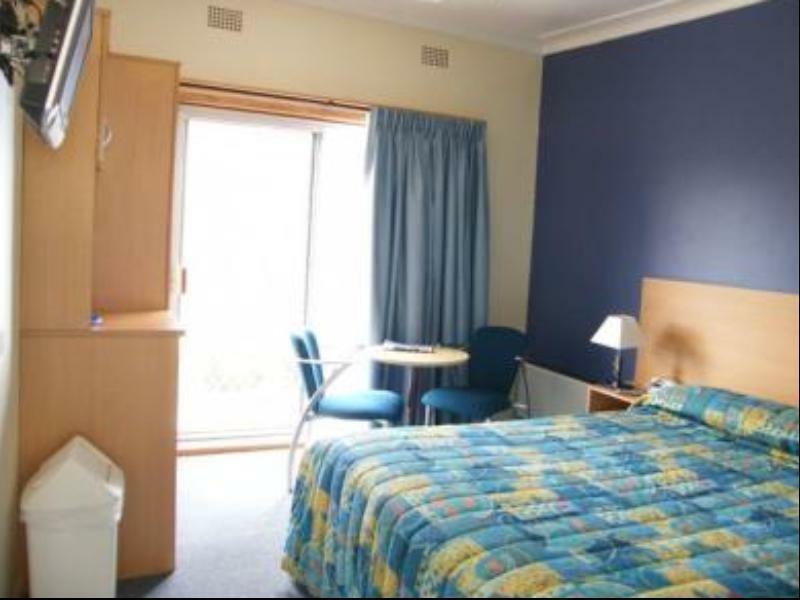 Stayed here with my mum as a part of my travels to Armidale for my pregnancy appointments. I will bring my husband here for sure. The room weren’t very big but it was clean and cosy and had all the necessities. The front desk staff was very friendly and the stay came with a small modest free breakfast. They also allow you to bring pets they just need to know before hand.. so maybe next time we will bring our dog ! Only negative thing- which is actually just funny- was the upside down shower head! It would make dor an interesting time if you had to wash your hair. For the super deal we got prize wise I am not going to complain at all! we arrive late but the staff is still there wait for us, small but tidy room, free breakfast, nice motel ! My stay was excellent. It is a clean, quiet facility. It was lovely to get breakfast at the hotel. It is veru close to all amenties. The staff were friendly. Highly recommend to visitors, stopovers as it is close to New England Highway. Pleasant, clean and lovely. Thank you . Arriving late evening & back on the road straight after breakfast the next morning the Armidale Motel provided everything we needed. Great value and location. Welcoming on arrival. Perfect. We will definitely recommend .